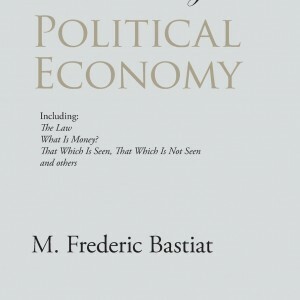 Classic essays from the brilliant French economist and philosopher, the most uncompromisingly consistent advocate of laissez-faire in the 19th Century — and the most quotable! 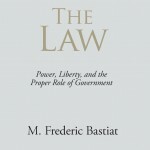 Here, in one volume, are Bastiat’s most brilliant writings. 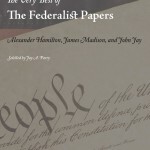 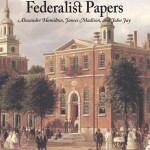 They include his immortal classic “The Law,” as well as such unforgettable essays as “The State,” “What Is Seen and What Is Not Seen,” and many others. 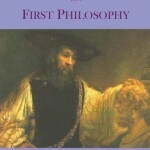 An intellectual feast! 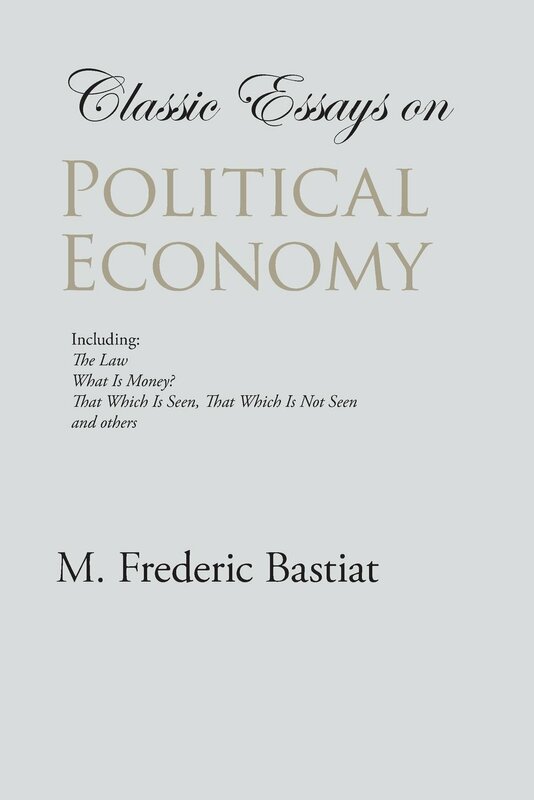 Be the first to review “Classic Essays on Political Economy, by M. Frederic Bastiat” Click here to cancel reply.